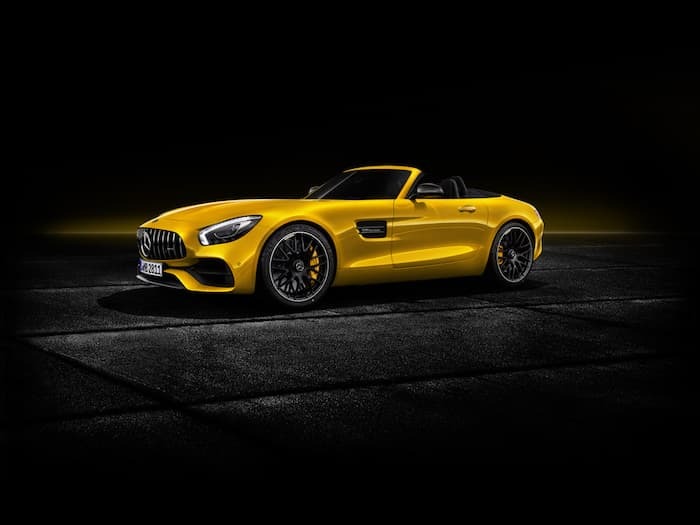 Last week we saw the new AMG GT 63 S Edition 1 and now Mercedes Benz has launched their new Mercedes AMG GT S Roadster. 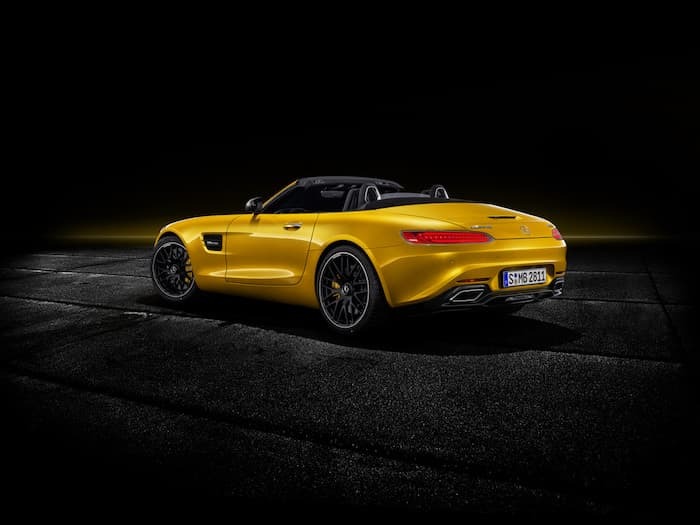 The new Mercedes AMG GT S Roadster is powered by a 4.0 litre V8 biturbo that produces 515 horsepower and has 494 lb-ft of torque. It has a 0 to 60 miles per hour time of just 3.7 seconds and a top speed of 192 miles per hour. 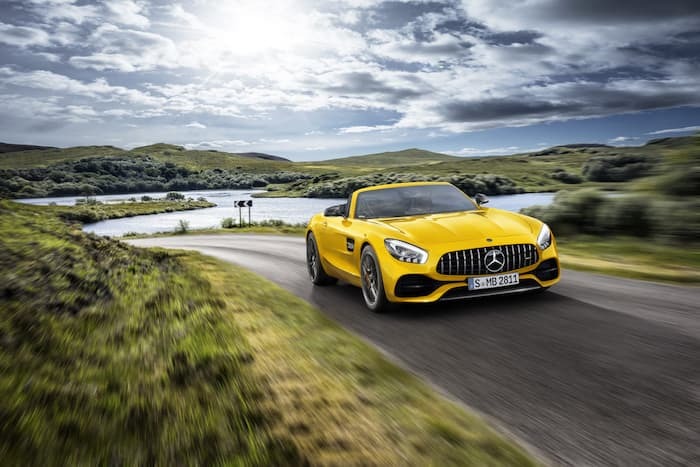 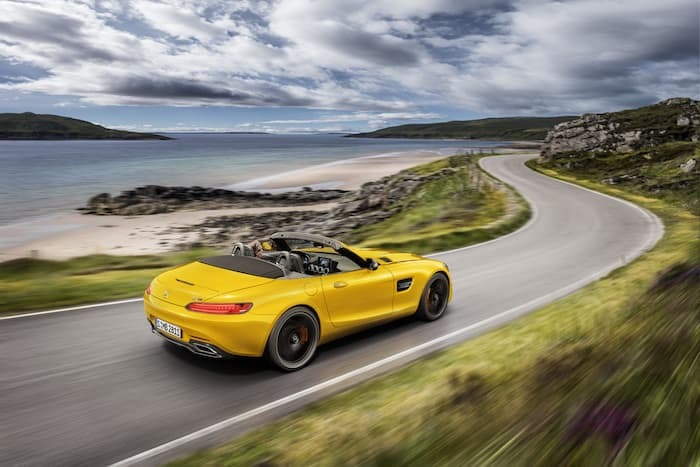 You can find out more details about the new Mercedes AMG GT S Roadster over at Mercedes at the link below.